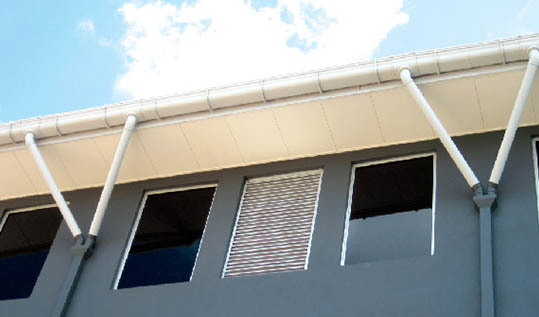 It is tough and flexible, an ideal choice write myterm paper for many general building purposes, including ceiling and wall partitioning, both internally and externally. It is also used for gable end, facade, eave lining, permanent formwork and substrate flooring. Framing should be constructed in accordance with local building regulations and acceptable building practice. Typical framing grid should be spaced at 610mm x 1220mm centres. 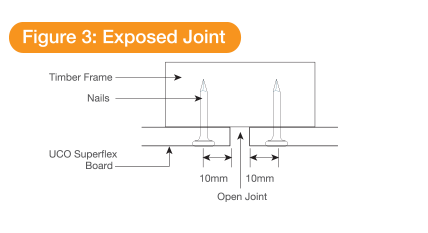 However, if exposed joint (figure 3) installation is used, adjustment to the framing centres should be taken into account. Kiln-dried timber should be chosen to minimize shrinkage. 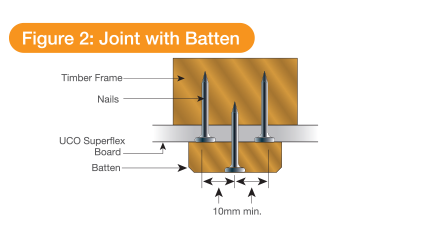 Fasteners should be driven into each framing structure at 200mm centres maximum. Fasteners should not be placed less than 10mm from sides and 50mm from corners. Two typical joint installations can be applied as shown in Figure 2 and Figure 3. 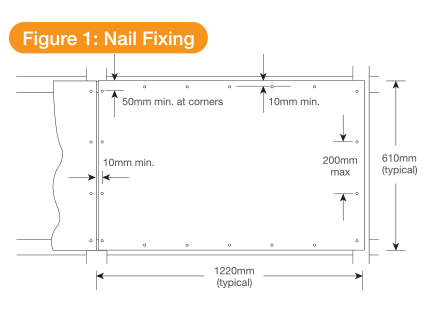 For large areas, ceiling should be divided into bays not exceeding 10m x 7.5m, to provide for expansion joints. Boards should not be fixed directly to the underside of steel or timber roof trusses or rafters. A timber ceiling frame work or a suspended ceiling grid should be used. Main runners are fixed at 1220mm centres securely fastened to the structural soffit using an appropriate suspension at 1220mm centres. Cross Tees of 1220mm length to be fixed between the main runners at 610mm centres and another cross tee fixed at mid span between 610mm to form a grid structure of 610mm x 610mm. Suspend the 4 sides of the ceiling board freely on the grid. 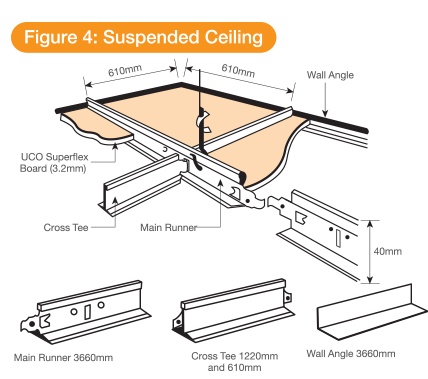 Suspended ceiling boards are typically 603mm x 603mm. Kindly refer to the brochure for more information.